If there is one thing Microsoft Kinect is good at, it would have to be at dance and fitness games. With a new wave of video game consoles, Microsoft takes the sensor to another notch with Xbox Fitness, a subscription-based service for Xbox One. 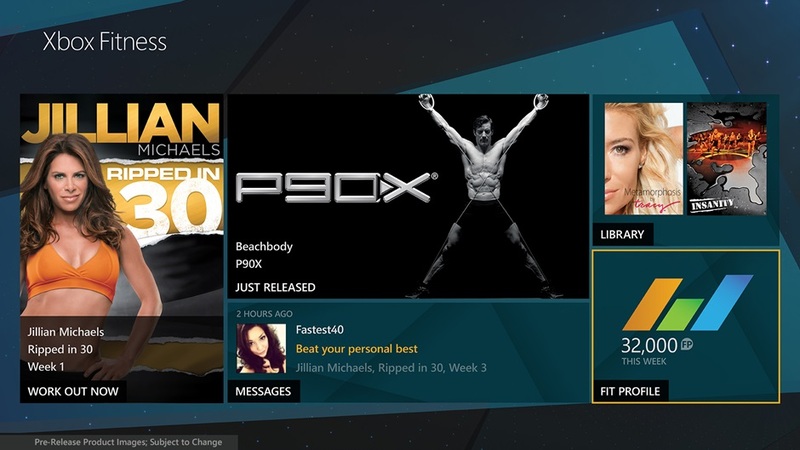 Xbox Fitness provides an extensive library of fitness programs from celebrity trainers including Insanity’s Shaun T, Jillian Michaels, Tracy Anderson, and Tony Horton of P90X fame. The program also promises instant and personalized feedback such as heart rate and whether you are doing the exercise in the right form, thanks to Kinect’s new hardware. The program displays recommendations based on your workout history and past performance, as well as highlights the most popular workouts among fellow users. The new Kinect’s feedback system also checks which muscles are most engaged as it measures the power, force, and transfer of weight in your body. The Xbox Fitness will be free-of-charge until December 2014 and even comes with membership to Xbox Live Gold. How much we would be charged, however, remains a mystery.